Today we must thank “Science” which has gifted us with a wonder machine called “Computer” that has taken all our responsibilities. From a small scale industry to a large firm all are blindly dependent on “Computers”. But with the introduction of the Internet the definition for a computer has changed. Internet world has helped us to travel across the world on mere mouse click. However, let us not forget one thing like our houses remain at a threat from the burglars. The same a computer remains at a threat from the malicious programmers, whose ill development results in to a despaired computer. When our computer is under attack we find ourselves helpless and seek the help of only remedy left that is“Anti-virus” software. As everything demands variety, today we see our tech markets flocked up with Anti-virus programs from different companies. It then becomes our sole responsibility to choose a best Anti-virus for our system by comparing them on the basis of our best desired criteria. However, Anti-virus software is declared the every year on its following capabilities. An Anti-virus must update its user regularly the latest threat by using updated threat detection technique. Also, it must be cunning in detection of the names of new and unnamed viruses which are not known before hand. Anti-virus is considered the best when it has swift in its operation like detecting the threat and taking agile actions on it before it becomes a headache for us. Moreover, Anti-virus software most importantly makes lower computer utilization and must consume lesser memory. On the basis of the facts one must decide the better and best options for them in terms of Anti-virus software. The Vipre Anti-virus is topping the charts with a price of $ 29.95. This program is best known for its “Real time protection” and “On demand & Scheduled scanning”. Under the Anti-virus aspect it is the best. It detects and eliminates mostly all kinds of malicious program and keeps it self updated regularly. It is supported by Windows 7, Vista, XP and 2000. The BitDefender is yet another best option for you with a guarantee of money back in 30 days. It is available in the stores at $ 24.95 and proficiently goes for Anti-virus scanning. It removes mostly all kinds of threats and keeps it updated regularly on the Daily automatic updates. Windows 7, Vista, XP and 2000 are supported by it. Kaspersky can be bought at rate of $ 39.95 and works good on threat scanning and protection of your PC. It offers money back guarantee within a span of 14 days. Detects and eliminates good number of Viruses, Worms, Trojan horses and Spy ware. 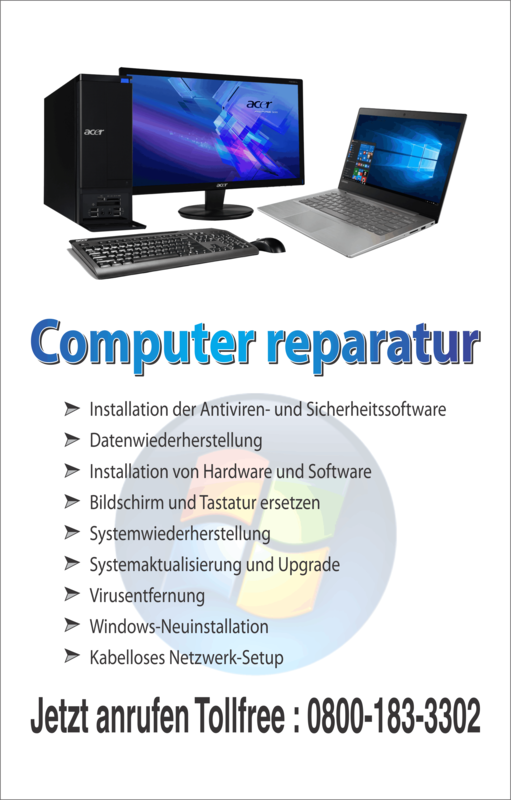 Maintains a good rhythm of update and is compatible with Windows 7, Vista and XP. It is available at $ 50.95 and comes with “no money back guarantee”. Works fair on all the aspects of an Anti-virus program. Overall choices are yours, but keep in mind to choose a better option to secure tech home “Computer” in the best possible way. How to Stop Viruses from Entering Your Pc?